I was starting to think I might not be able to complete Freyathlon. The first date I set for the sailing had to be cancelled when blue green algae was detected in Southmere Lake, and all activities on the lake were brought to a sudden halt. During the Freyathlon kayaking events, I told Brian I was having problems finding another venue. ‘I know a man who’ll be able to help,’ he said. And he did. 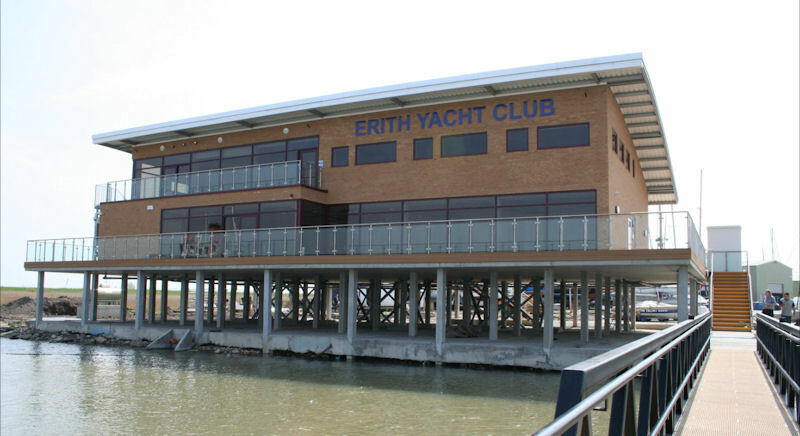 A few days later Jonathan, chief instructor at Erith Yacht Club, called to find out more about my sailing experience and expectations. Experience: limited. Expectations: high. Jonathan wasn’t fazed. 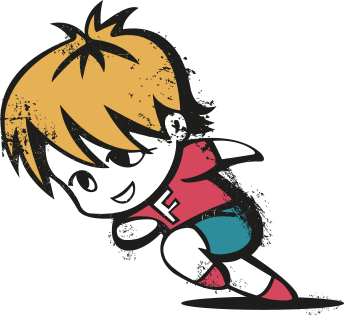 We agreed a date, the Friday before the Rio2016 closing ceremony. But. On the day, as I was packing my dry bag and a change of clothes, Jonathan called. I tried to hide my disappointment and offered two possible dates the following week. Which, technically, were after my self-imposed deadline but there was no way I could be held responsible for the weather or environmental issues. Anyway. I make the rules for Freyathlon. ‘What about a sundowner?’ Jonathan suggested. I wasn’t sure if he was talking about sailing or drinking but I said ‘yes’ very quickly. 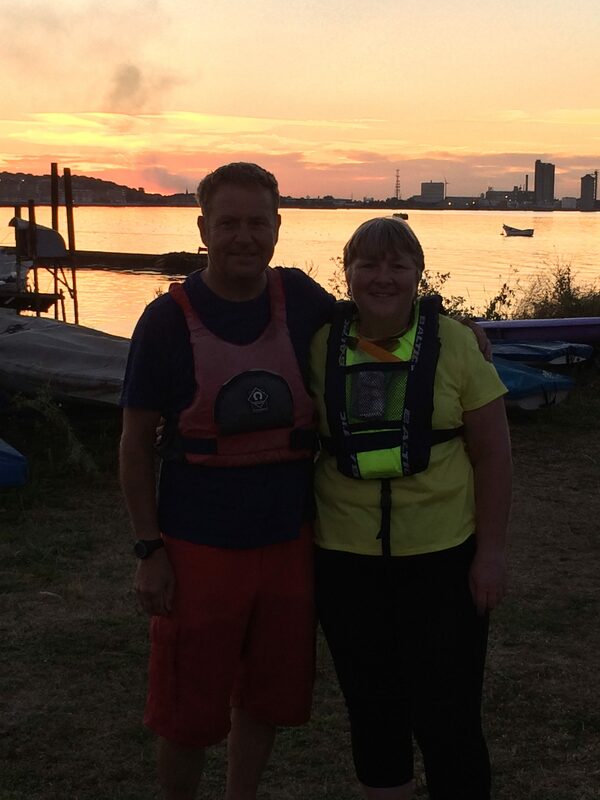 On the Friday evening after the Rio2016 closing ceremony, Trace and I drove to Erith Yacht Club. As we got close, we recognised a few landmarks from previous walks and bike trips along the Thames Path, to Erith and beyond. Jonathan was getting his Laser 2000, a performance sailing dinghy, ready when we arrived. 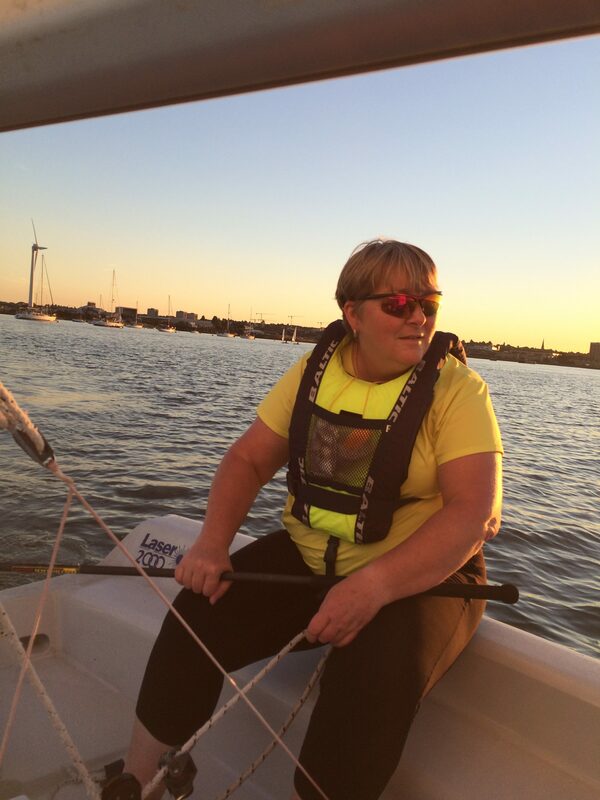 He’d spent a lot of time over the previous few months delivering shore-based training and gaining more sailing qualifications, so was looking forward to getting out on the river. Before we set out, he gave us a tour of the club house. 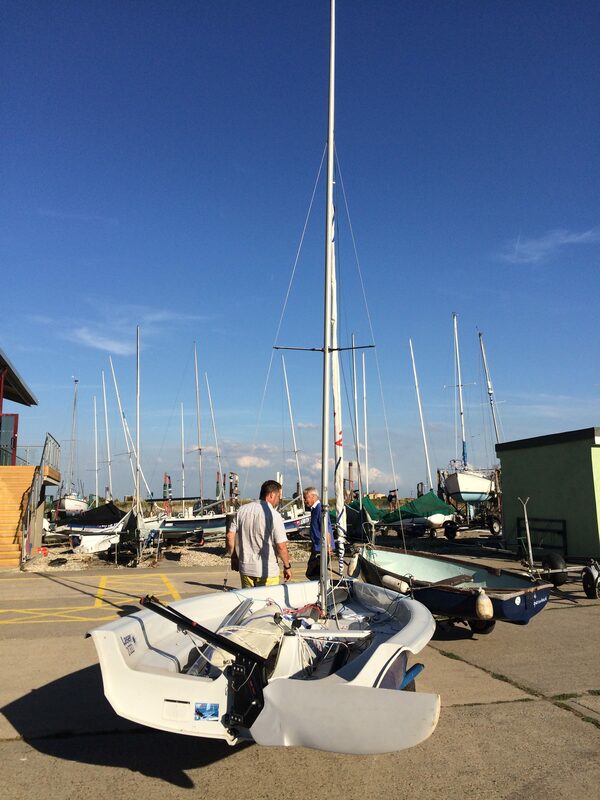 It was built with support from Sport England and offers a range of sailing and powerboating courses for children and adults – for beginners and experienced sailors. The views across and along the Thames are impressive, and it looked like we’d get a stunning sunset. I’d brought the buoyancy aid I use for dragon boat paddling and, after Jonathan had checked it was 50N, I pulled it on and we dragged the boat down the slipway. Jonathan held the boat steady while I clambered on board and sat where he told me – in the middle of the boat. He told me to drop the centreboard (to help prevent the boat from being blown sideways) and explained how I’d be controlling two sails, the spinnaker (the large sail flown at the front of a boat) and the jib (the triangular staysail at the front of the boat), and which ropes I’d be using. He simplified everything for me and I was grateful to be sailing with someone who had so much experience – as a sailor and an instructor. After a couple of tacks across the river, using just the jib, Jonathan decided it was time for me to try the spinnaker. He explained how to use the rope to catch the wind and get just the right curve in the sail. Apart from a couple of other boats out from the yacht club, there was very little traffic on the river and I had plenty of time to practice my spinnaker skills as we tacked between the Kent and Essex shorelines. We talked. About the river, sailing, tides, his love for sailing in strong winds, my relief the winds were light. I wasn’t sure it was time but I locked the ropes in place and shunted to the back of the boat. Jonathan explained how to move the tiller extension and pointed out a track on the bank I could use to focus on as we headed towards Essex. Our direction of travel was a little more circuitous with me at the tiller but we made it there and back a few times. We came to a standstill a few times – which may have been more about my inexperience in knowing how to tack into what little wind there was. As the sun started to drop, we made a last trip towards Kent and I looked upriver at the towers of Canary Wharf, silhouetted against a pink and purple sky. 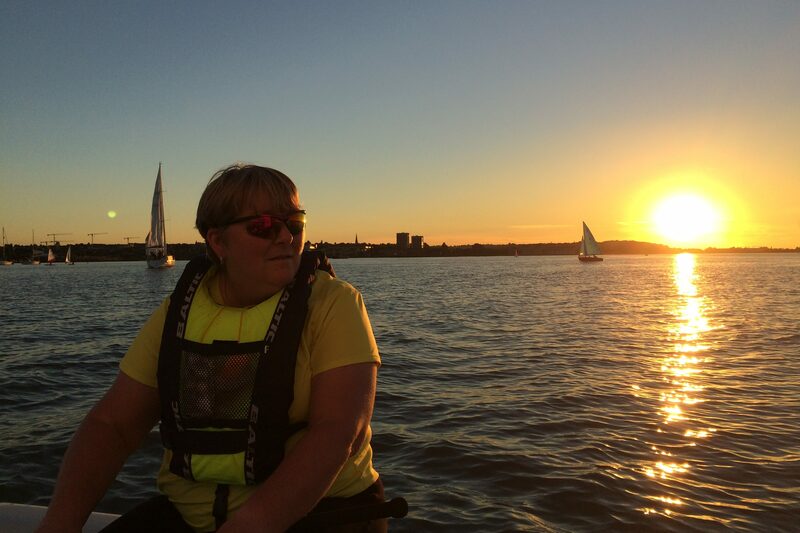 The final Freyathlon event could not have been better: sailing across the Thames, watching the sun set.